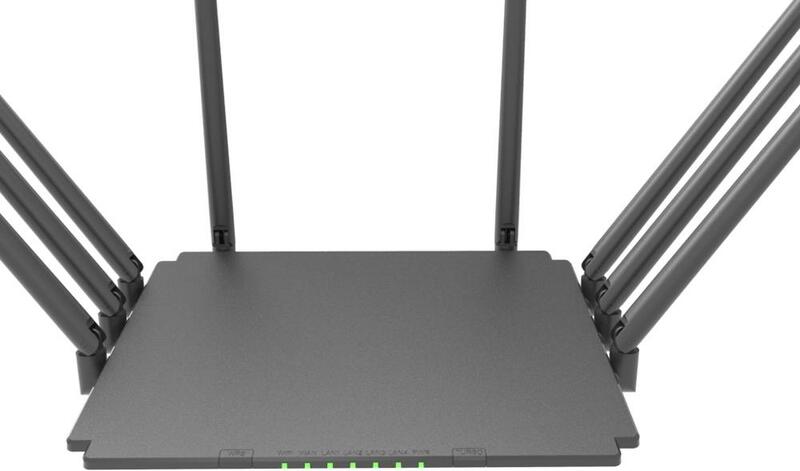 IEEE 802.11ac technology is the next generation of WiFi agreements. 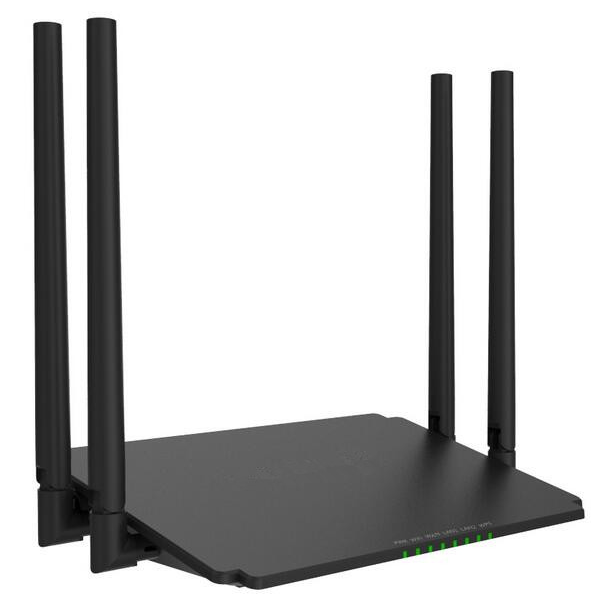 It supports 2.4G and 5G WiFi signal simultaneously. 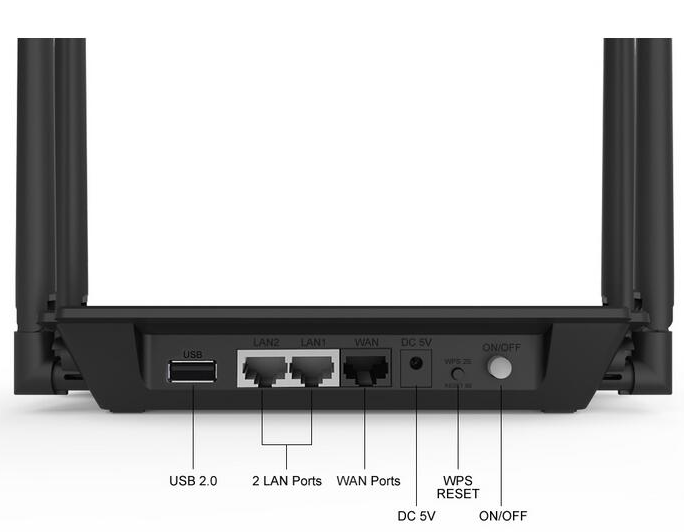 The router enables data traffics to flow quickly and with minimal buffering so gaming, media streaming and other Internet activities can occur simultaneously without interruptions and interference. 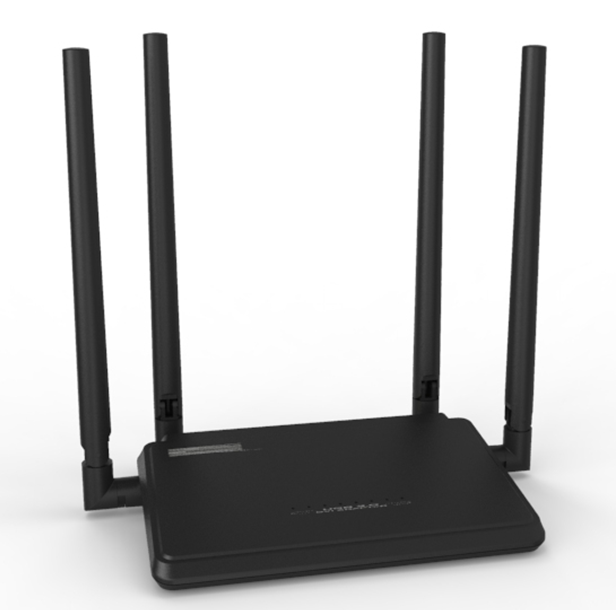 Wireless-AC delivers speeds up to 2.8 times faster than wireless-N, making this router well suited for homes with multiple devices. 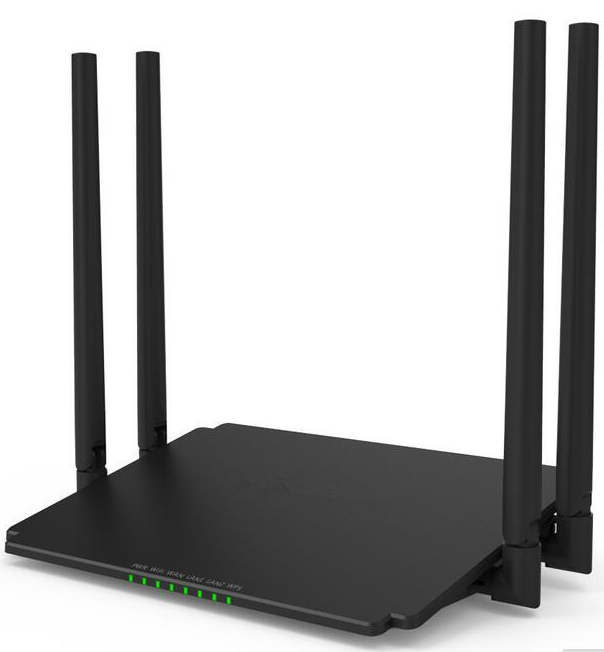 • Wireless Speeds up to 300Mbps. 1. 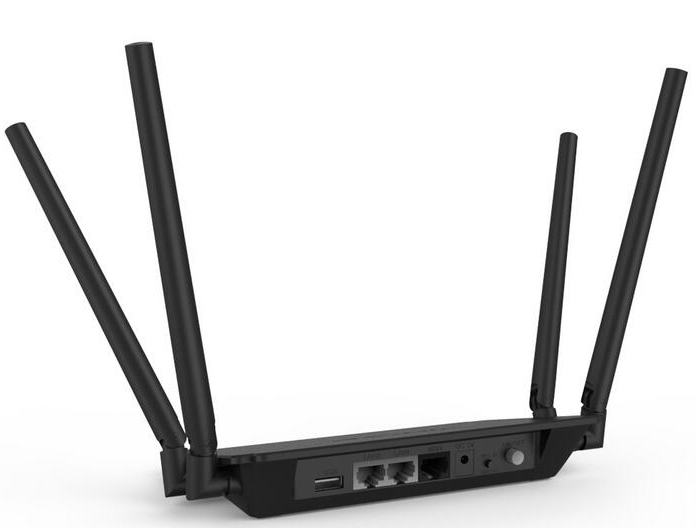 Just input another WiFi’s password, FH456 can connect with your existing router to expand the WiFi range easily. 3. 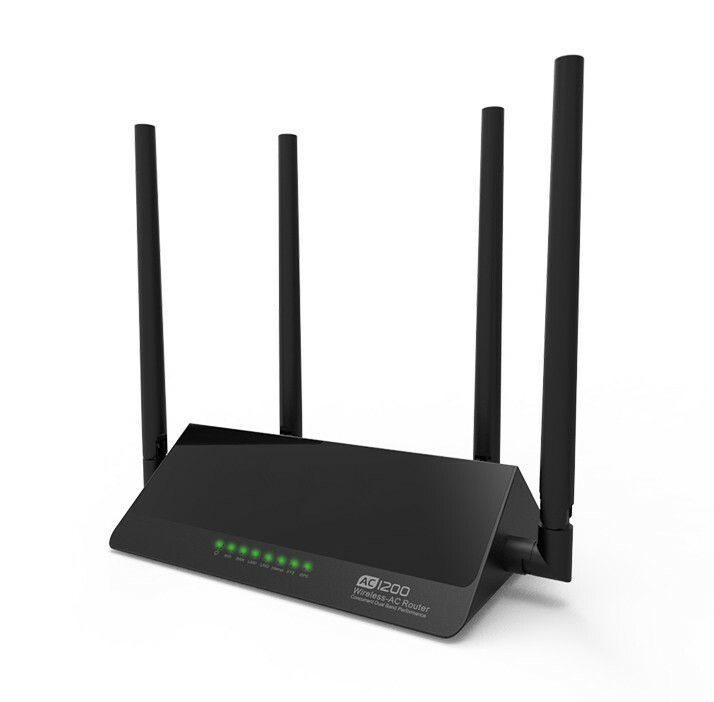 Support WPA-PSK, WPA2-PSK wireless encryption mechanism. 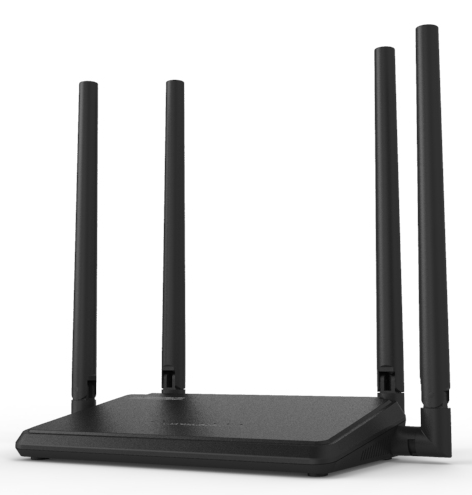 Protect your private WiFi from network rub. 4. No matter you are a tech-savvy enthusiast or a first-time user, FH456 is super easy and intuitive to setup. 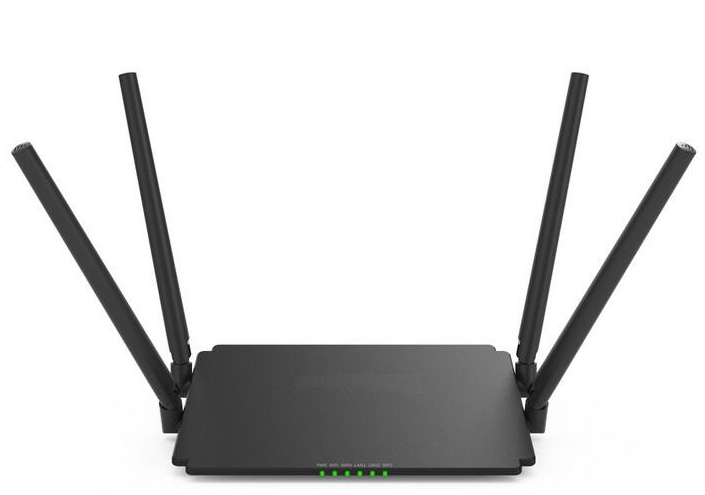  802.11n High-Power WiFi Router is our salute to the medium and large size house. 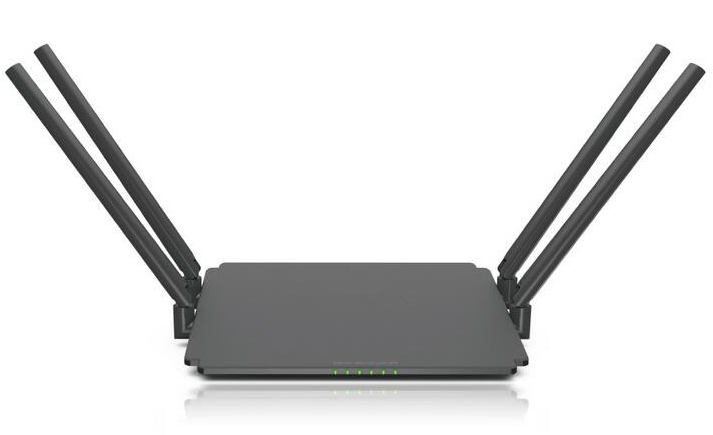 4x5dBi high-performance omni-directional external antennas and amplifier technology ensure fast, stable and wide range WiFi signal up to 500Mbps and whole-home coverage for your ultimate surfing fun. 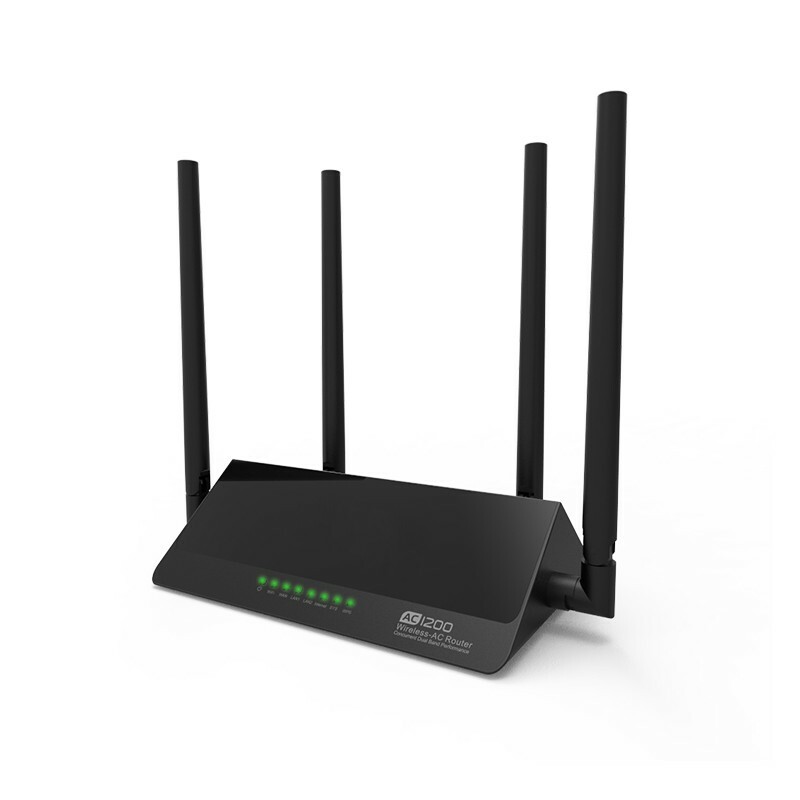 The considerate timer management realizes turn on/off your router automatically, non-hassle installation, bandwidth control and WiFi security designs all are for your smart and fashionable networking…….  Smart Timer to Turn on/off Automatically : ………………. Forget to turn off when in asleep? Feel trouble to turn on time to time? Smart timer management saves you from the hassle. Set your ideal time range, FH456 will operate your order smartly and creates low-power consumption & healthy E-life for baby, mother and your whole families. With increasing demands of products and international markets, we have our own factory and designing group expanded. Now our factory covers 8000 square meters totally, has employees about 500, comfortable, clean dormitories and standard canteen provide great support for employees’ life. Employees can enjoy their spare time in TV room and with sports facilities. SMT, a large number of Research and technical experts, highly educated personnel, quality control and management system such as 5S system（SEIRI、SEITON、SEISO、SEIKETSU、SHITSUKE），ensuring the high quality of our products.